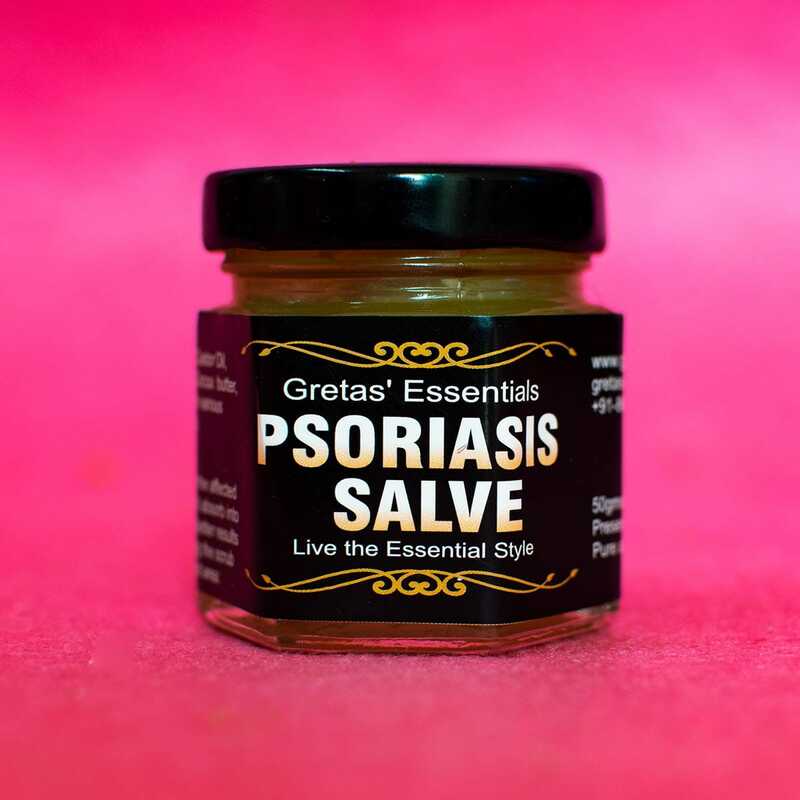 As a lot of you have been asking about the products, So I thought to go over the products and give a brief idea about all that you get at Greta’s. 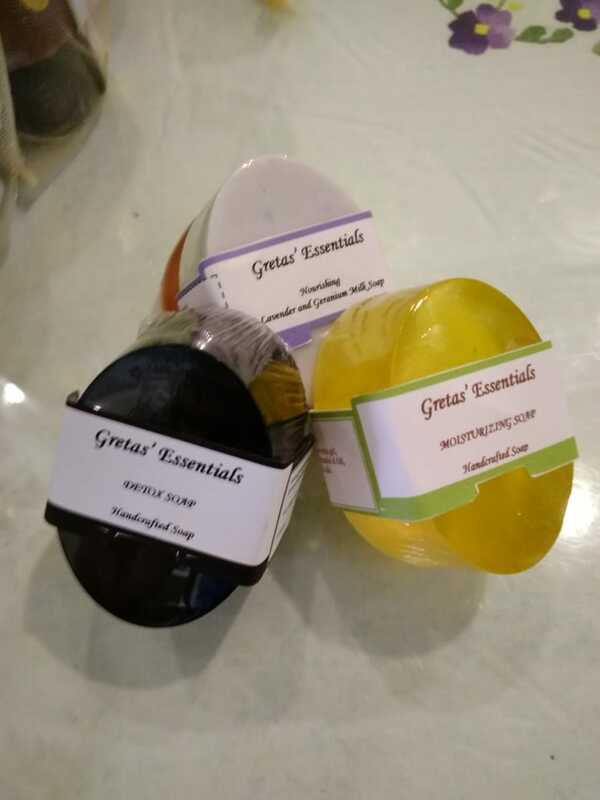 Gretas’ Essentials it is a collaboration of like-minded ladies who believe in the Natural use of different ingredients enhanced by Pure Grade Quality substance for a Healthier and Happier tomorrow. Nature has given us abundance to Rejuvenate our Beauty, Body and Mind. 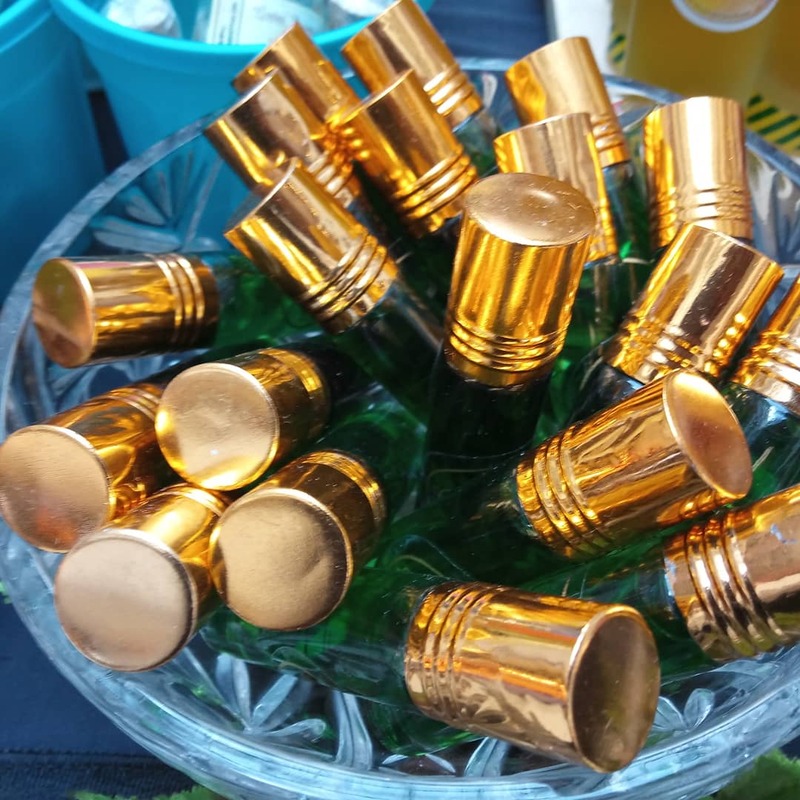 Essential oils are handcrafted with love, Each of these products quality is being tested and verified by Ranjeeta herself so these are the purest quality that you will find. Joint Pain Oil is a blend made of wintergreen oil as the base oil mixed with various other essential oils which helps you to give immediate relief in the painful areas. You just have to apply this oil on the pain areas and massage it for a minute so the skin can absorb the oil it gives immediate relief. It has been a terrific product for my n=mom’s knee pain. It worked as a wonder. 3) A migraine and headache oil ( top selling in exhibition and Amazon) It’s a 10 ml roll-on bottle. 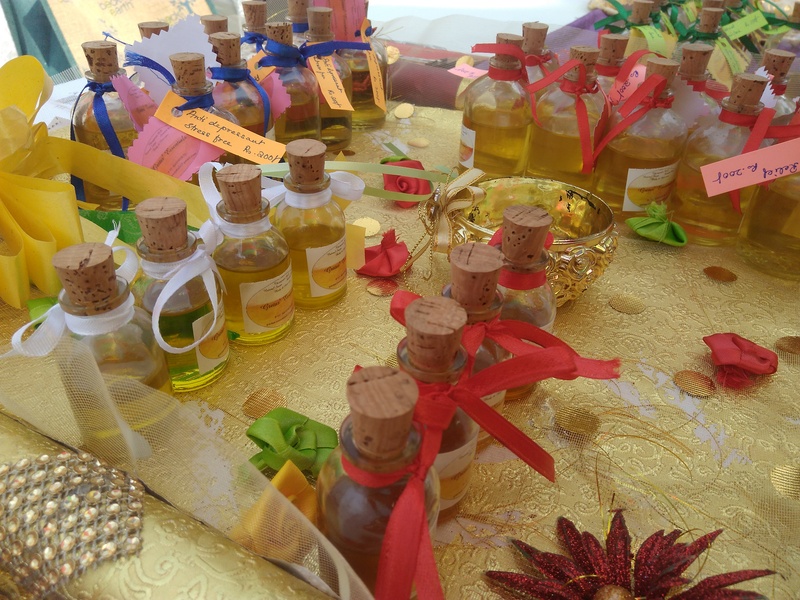 A blend of Henna oil, with various other Essential oils. It is really a great product, use it on your temples and close your eyes, you would feel better in no time. I have used it and it is such a handy product, fits right into my purse. Because it is a roll-on product It is easy to apply as well. 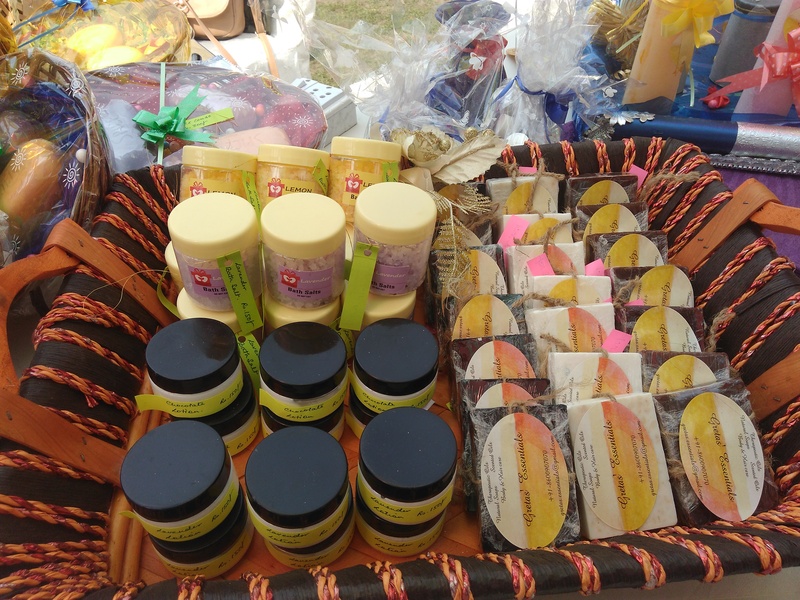 4) Various types of handcrafted soap ( Detox, Detan, Nourishing, Moisturizing, Scrub) (top selling in the exhibition) starts from 200 rs. 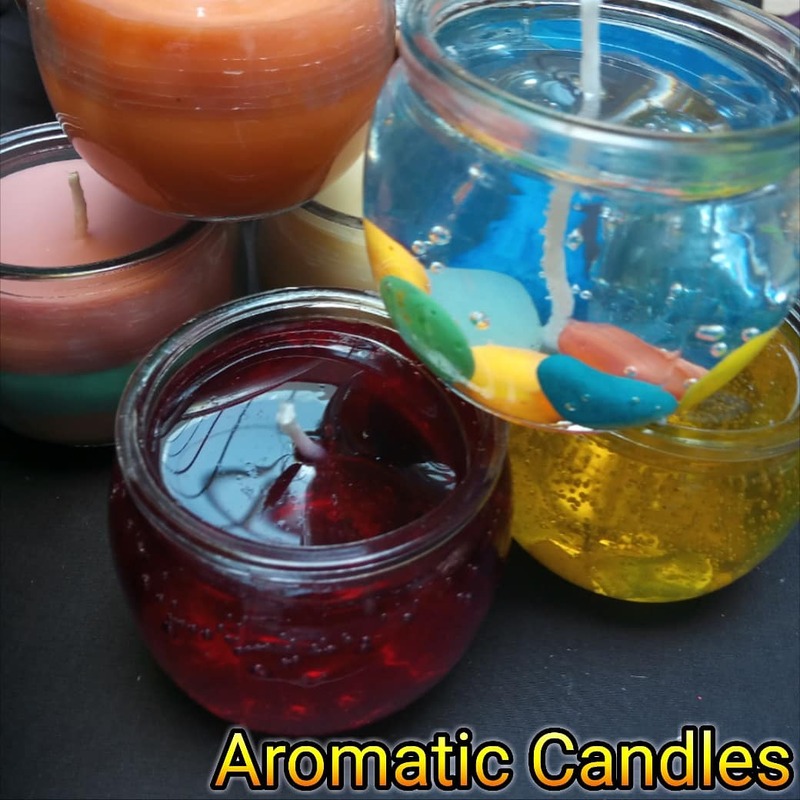 There are different kinds of soap available these soap can be customised as well. There is a special Charcoal Tea Tree Bar Soap is using Activated Charcoal and Tea Tree Oil. Very effective to reduce acne on face and body. 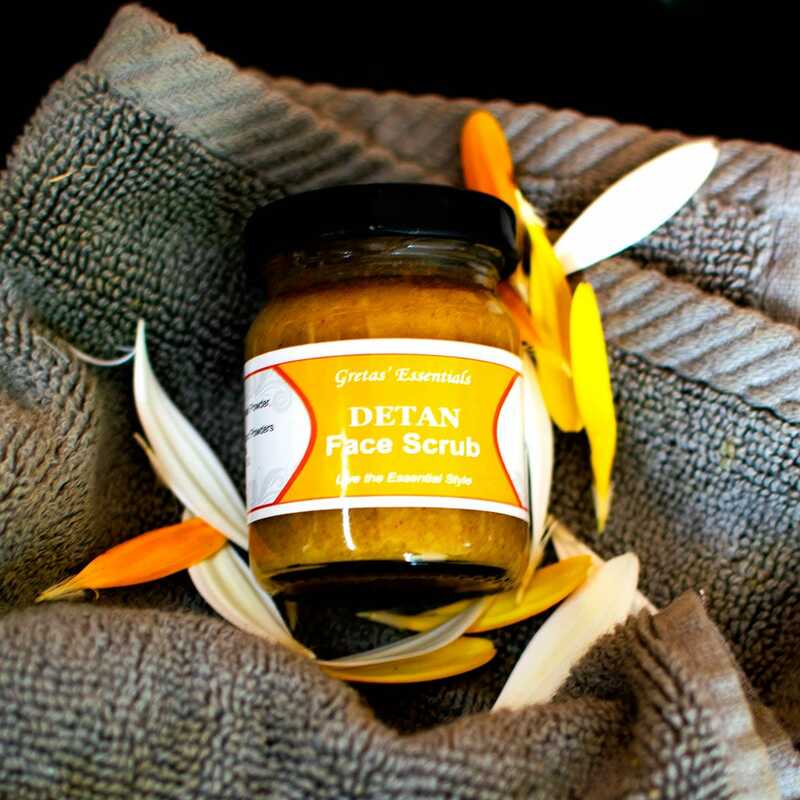 The Lemon, Turmeric, Papaya, Aloe vera, Dead Sea Salt and Sugar scrub is great for the face. 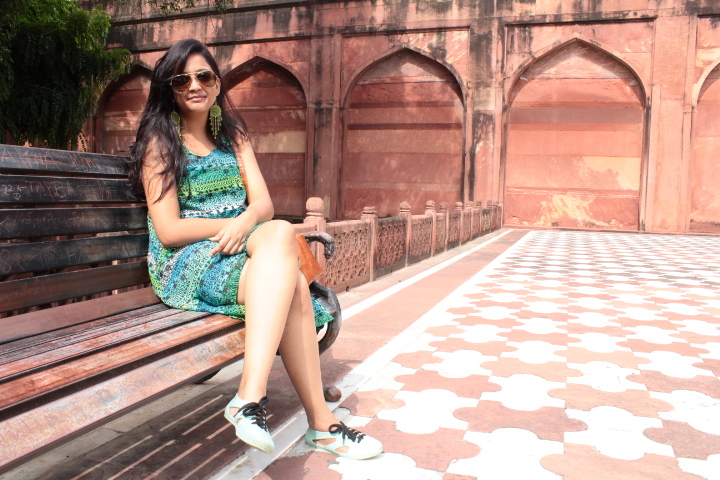 These ingredients are well-known properties, used in the ancient time for glowing skin. This face scrub is Gel based. 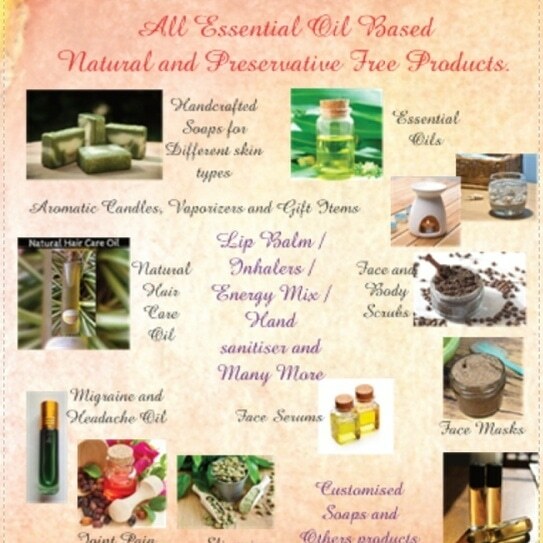 Its a combination of various gels and clays and powders mixed with the perfect blend of essential oils. The use of Lemon tightens pores and evens out the skin tone it also helps as an anti-tan, sugar removes dead skin cells and cleans pores, olive oil heals acne scarring, and honey prevents future breakouts. This product lightens the skin and brings a natural glow in your face. 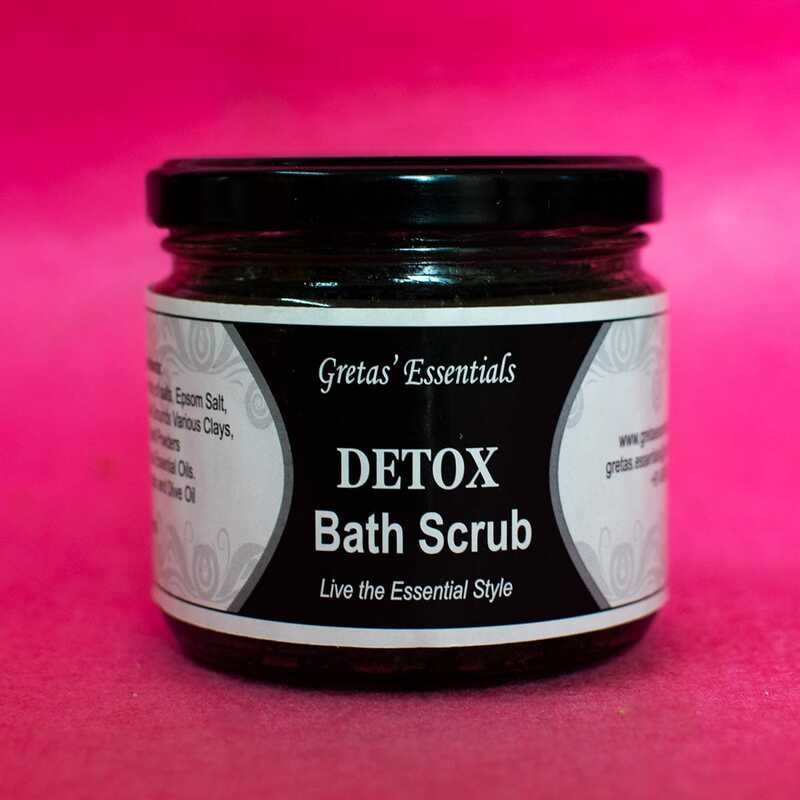 regular use helps to lighten marks, blemishes etc..
6) Bath Scrub (Detan, Detox, Nourishing) (top selling in the exhibition) this product have endless good qualities like qualities are restoration, moisturizing, anti-oxidant and restructuring. Himalayan Pink Salt, Epsom Salt, Almond Oil, Grapeseed Oil, Honey Powder, Rose Petals, Rosemary, Geranium, Lavender. 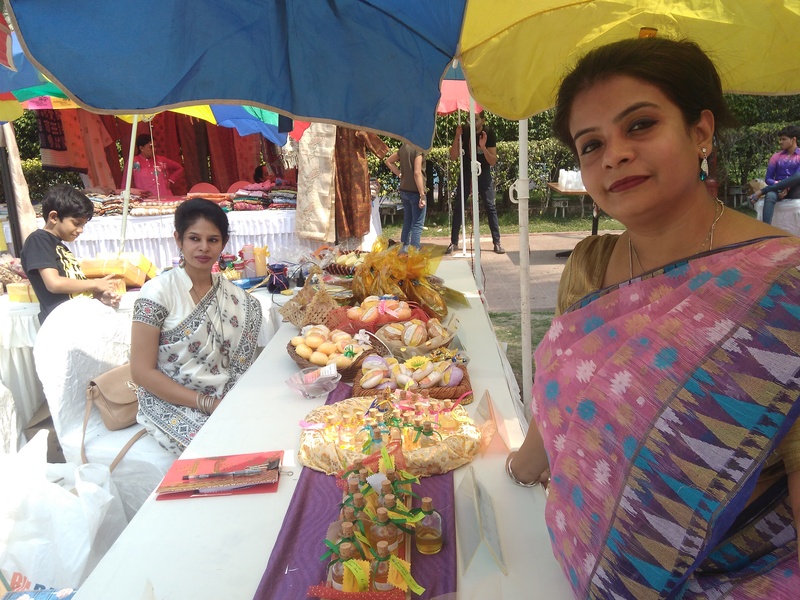 this product also has various other clays and powders. 7) Foot Scrub – We should always take care of ur foot as the foot is very important, it bears all the pain. The key components of the food scrub are Epsom Salt, Black Stone Salt, Coconut Oil, Pumice Stone Powder, Lemon, Peppermint, Lavender. AAs we all know that coconut oil is an excellent moisturizer and it reconstructs damaged skin, while Epsom Salt eliminates toxins from the body. Pumice Stone powder exfoliates the skins and removes the dead cells and softens the skin surface. Lemon and Peppermint boost the skin surface, while Lavender soothes the damaged skin. This product is more than just perfect for your foot. 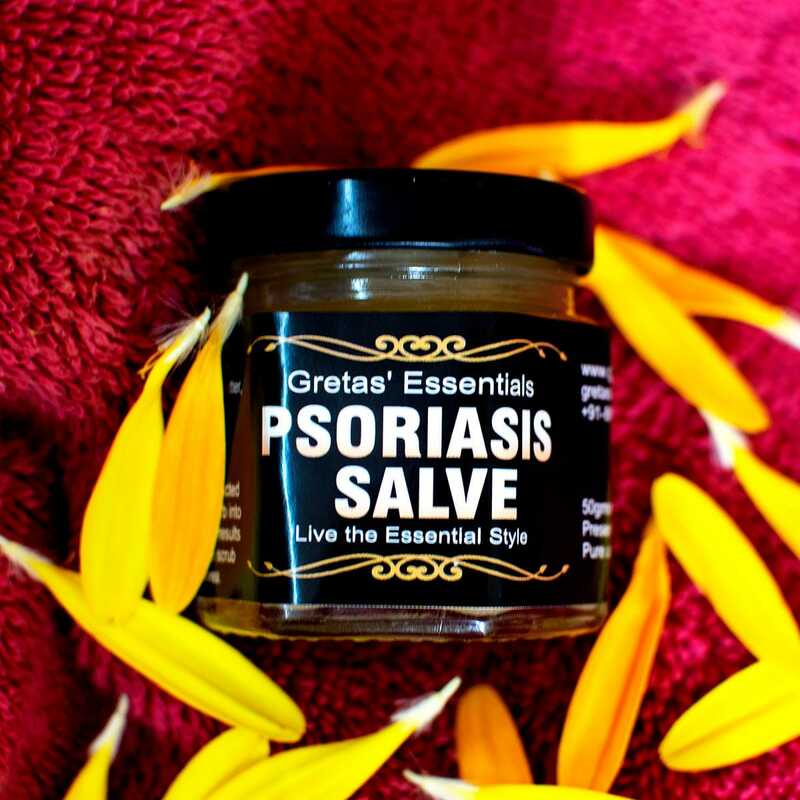 8) Salve for Psoriasis, Eczema and Skin Problem – Salve very good for Psoriasis, Eczema and Skin Irritation Problem. It is a combination of all natural ingredients like Coconut, Avocado, Calendula oil, Lavender, Bergamot, Frankincense, Myrrh, Tea tree and Geranium. All Natural and No Preservatives, Chemical Free. This pack contains a scrub and a salve. If you are suffering from these problems it is a must product. This is how you can use it to get rid of the above skin problem. First, damp the affected area and scrub the skin, then wash off and apply the salve. For better result use at least 2 times a day and you will see the difference yourself. 9) Trauma Oil for any muscular injury – ₹200 It has incredible anti-inflammatory and pain-relieving properties. It is fabulous for treating both acute and chronic pain. You can use it on bruises, sprains, aching joints, muscle strains, or tension. Trauma Oil is deeply soothing when applied to areas of pain and injury. It works like magic. 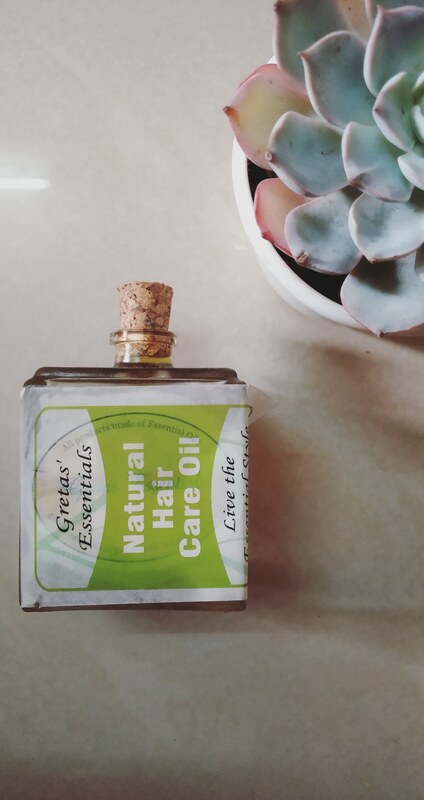 10) Natural Hair Care Oil is a combination of various carrier oils like Coconut, Olive and Almond and Essential oils like Lavender, Tea Tree etc. This oil is sun-infused with various Herbs and Spices. 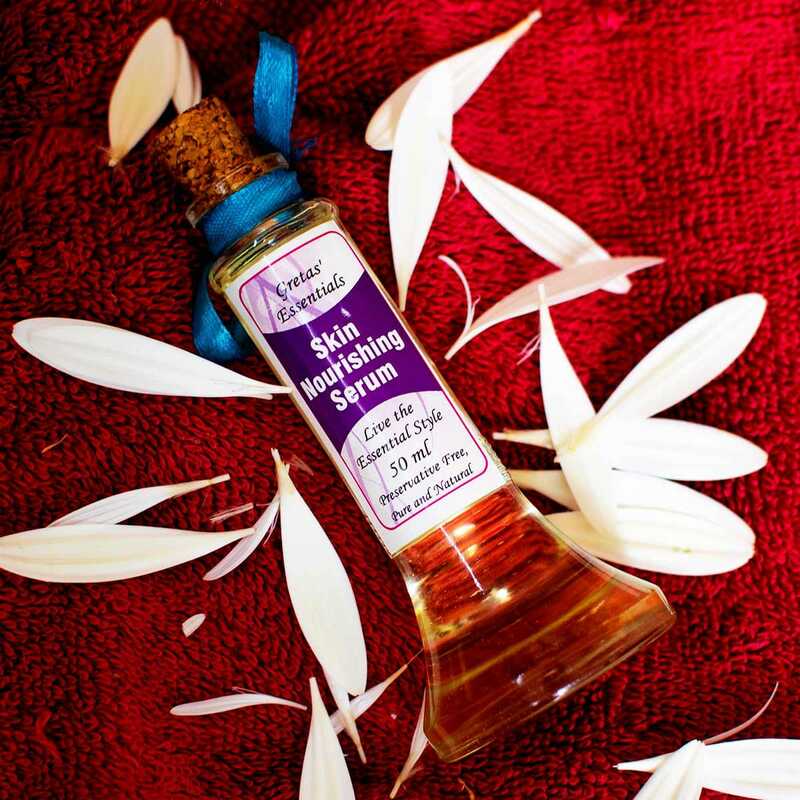 It’s perfect oil for hair fall problem, dandruff and dry scalp and it also helps in hair regrowth. Apply on your scalp at night and wash off on the morning with a mild shampoo. Use 3-4 times a week for a better result. 11) Face Serums ( Anti ageing and Skin Nourishing) (top selling in exhibition) This Anti Ageing Face Serum is a combination of Argan Oil, Rosehip Oil, Carrot Seed Oil, Lavender, Frankincense, Myrrh, and Rosemary the composition of this products helps the antioxidants, which combat free radicals that cause damage and vitamin A combined with the oil’s essential fatty acids, help improve skin tone, texture and pigmentation . 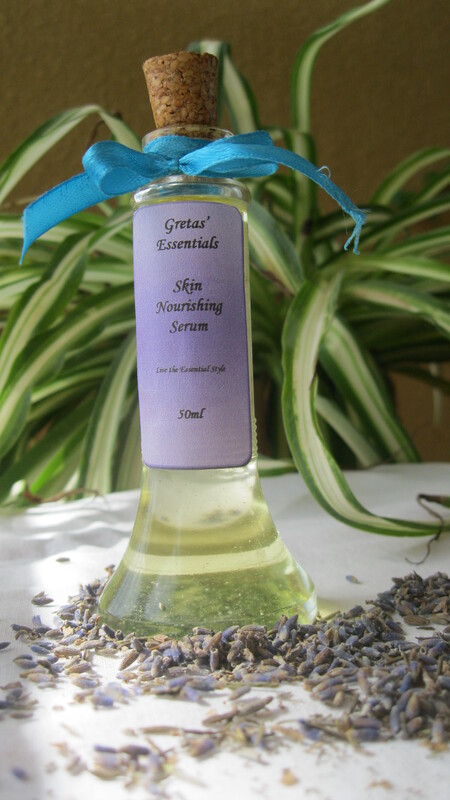 13)Skin Nourishing Face Serum – This Skin Nourishing Face Serum is a combination of Grapeseed, Avocado, Lavender, Grapefruit, Geranium and Rosemary. There are tons of benefits for grapeseed oil for face and skin. It helps in tightening the skin. The polyphenols and antioxidants in the oil help treat acne as well. The oil also acts as an able moisturizer – balancing both the dry and oily patches on the skin. It is another great product for daily use. 16) Hair mask (dry) This Scalp Treatment Hair Mask is a combination of Dead Sea Mud, Rhassoul Clay, Green Clay, Pink Clay and Neem Powder and Activated Charcoal. It has a combination of Tea Tree, Peppermint and Lavender Essential Oil. This makes it suitable for all hair types. It’s a dry mask. So this mask needs to be mixed with hydrosol water and applied on the scalp. Contains no preservatives or chemicals. 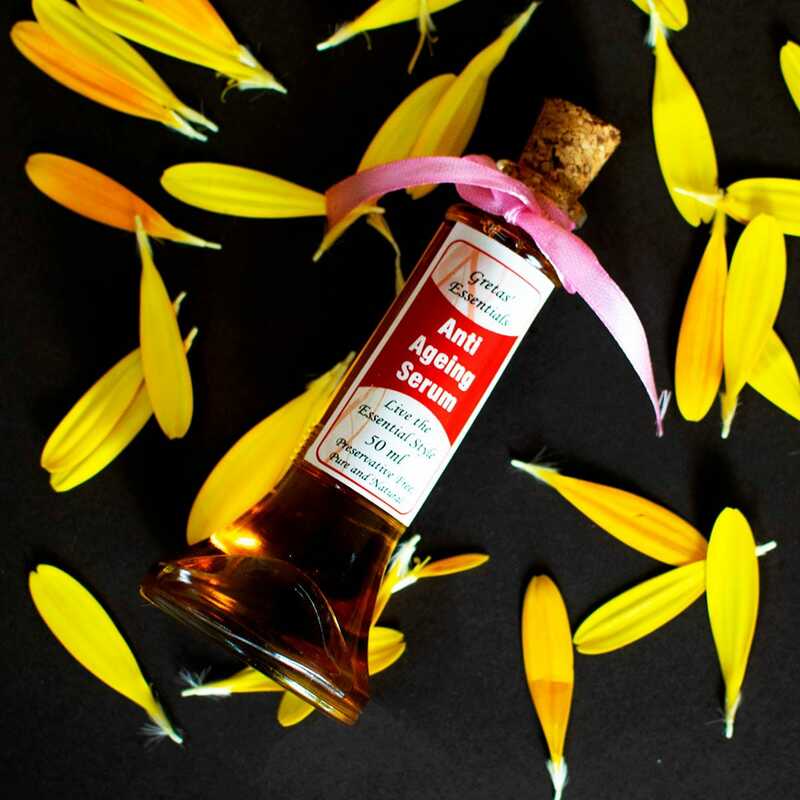 17) Relaxation and sleep massage oil. ₹200 This Relaxation and sleep massage blend oil can be used for massage purpose under the feet, back of shoulders, back of the neck, and for back massage purpose. This oil immediately relieves stress and gives a very calming effect. I believe it is a must product on everyday basis. 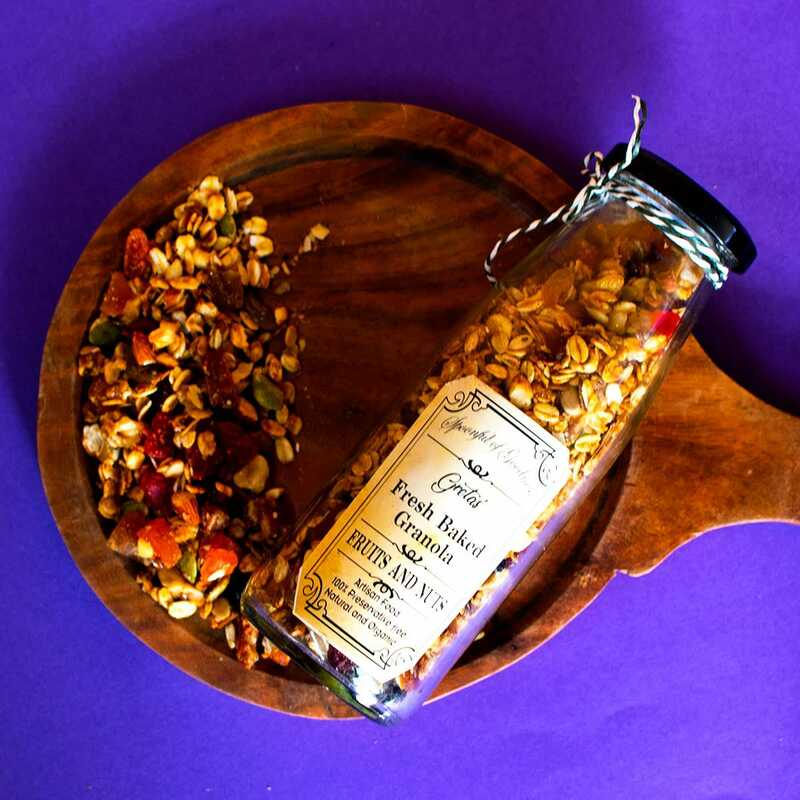 Trust me when I say this that the Granola is just yum, it’s healthy tasty and I loved it. 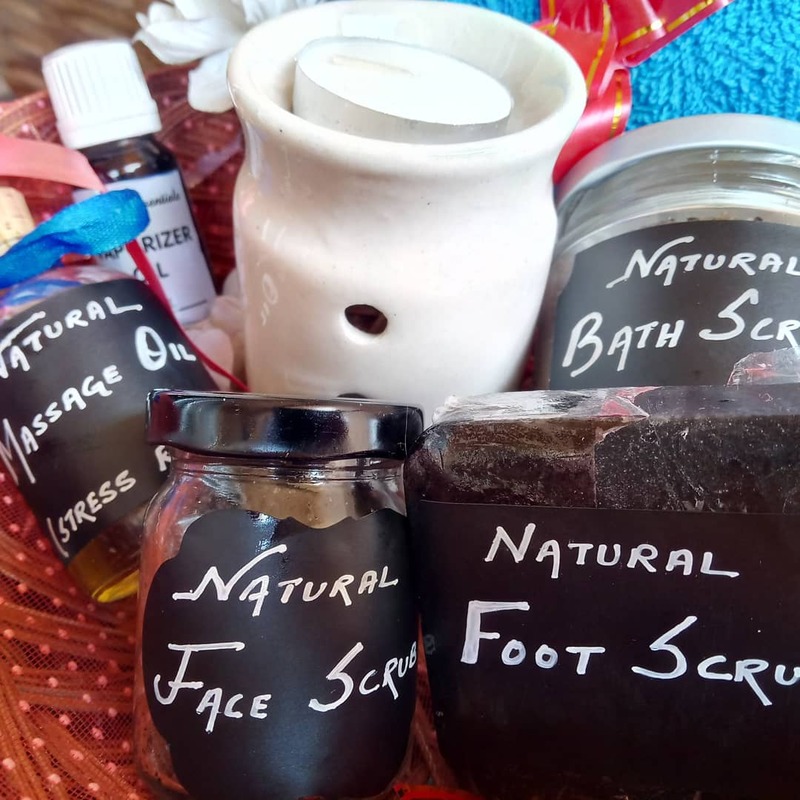 19) “Make your own soap kit” for kids and adults too, where all ingredients are provided along with instruction kit to make your own natural, chemical free soap at home. Who wouldn’t love to do that? 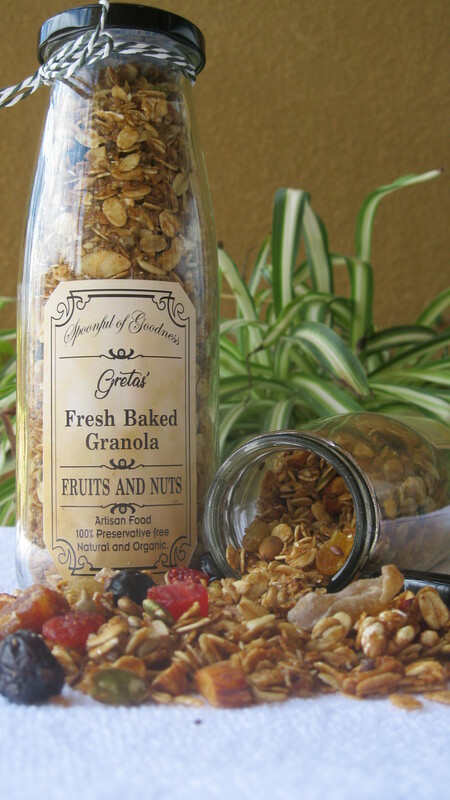 Her goal is to promote Gretas’ Essentials and spread the word of chemical and preservative free products to use in everyday life.